We Restore Confidence. It’s what makes a Subaru a Carwrex Subaru. Here at Carwrex Preowned & Rebuilt Autos, we do things a bit differently. We hand-select low-mile, well-maintained Subarus that could use a bit of attention, and give them the love that they deserve. Rex shares the love by offering our better-than-used cars at a fraction of book value, and even offers a 3 Month / 3,000 Mile Limited Powertrain Warranty to top it off. Check out the links below to learn more about what makes Carwrex so special. There are an estimated 45,000 used car dealers in the United States, but there is only one Rex. Let’s face it: Nobody wants to buy a real cheap car, but everyone wants to buy a real car cheap; Rex makes that possible. Click here to find out how. Customer Service & Quality of product was over the top! Would buy again from Carwrex! Rex has developed an innovative system that allows him to provide you with better-than-used quality at a fraction of the price. We call it The Rexcycle System. How does the Rexcycle System work? What can it do for you? Click here to find out! Excellent communication and a great car. I wish I needed another Subaru! 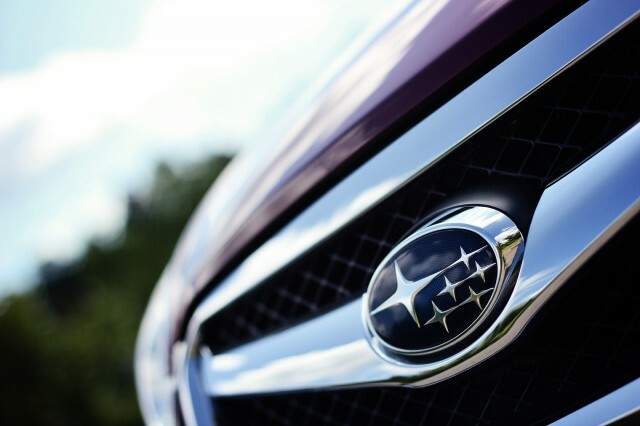 Wondering if you should buy a Subaru instead of a Toyota, Honda, or Nissan? 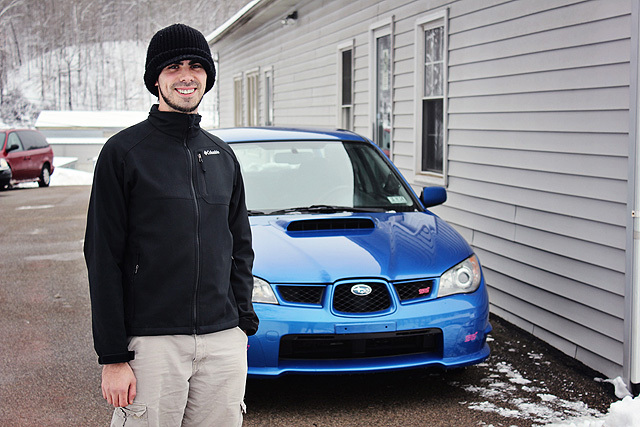 Why does Rex love Subarus so much more than any other brand? Are Subarus the safest vehicles you can buy? Click here to find out! Great transaction, they’ve really followed through and made sure I’m happy. Have some questions about Rex’s Reconstructed Subarus? 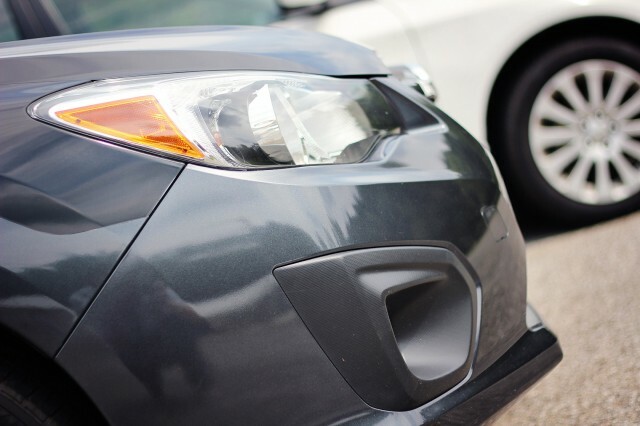 Want to know the difference between a “Salvage” title and a “Reconstructed” title? Want to know how to fully repair a flood vehicle? Click here to find answers to all of those questions and more! 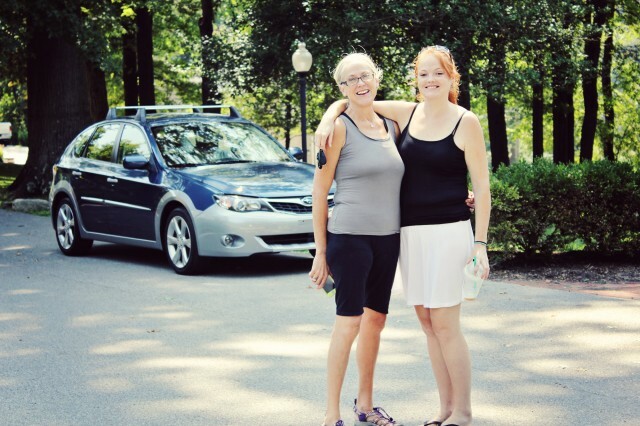 Got My daughter a Subaru Outback, great car, great price, great seller! 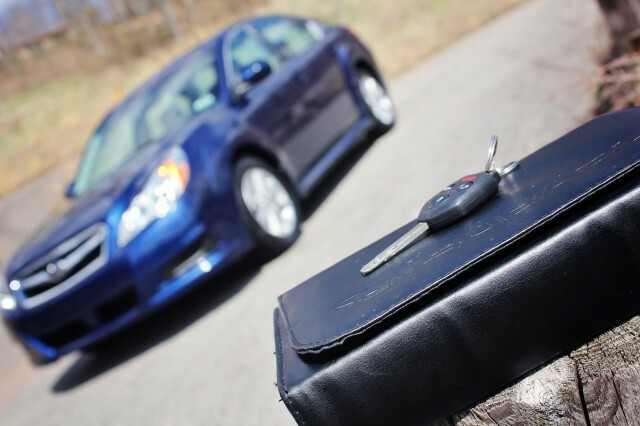 Wondering how you can get financing on a reconstructed vehicle? Rex may be able to help! Click here to see what types of services and assistance we offer for financing a reconstructed title! 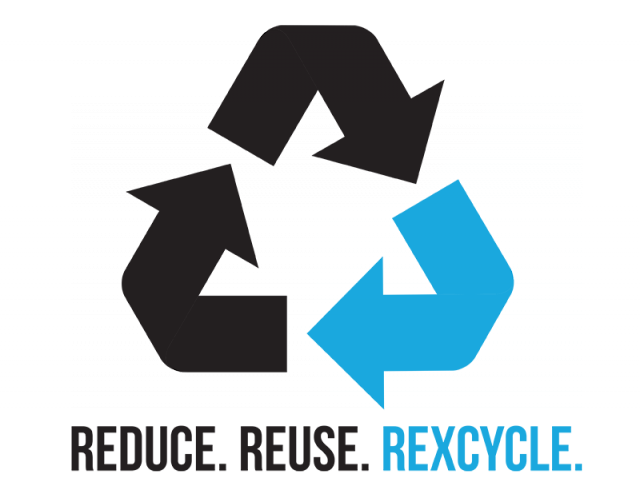 Fast service, great communication, car is everything I expected! Would buy again! 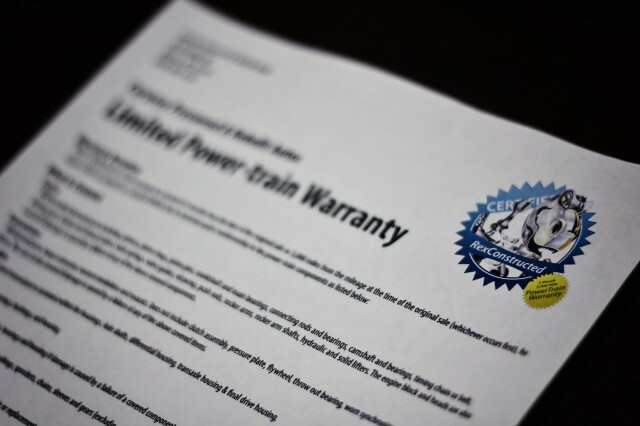 Carwrex offers a 3 Month / 3,000 Mile Limited Powertrain Warranty on every vehicle we sell! 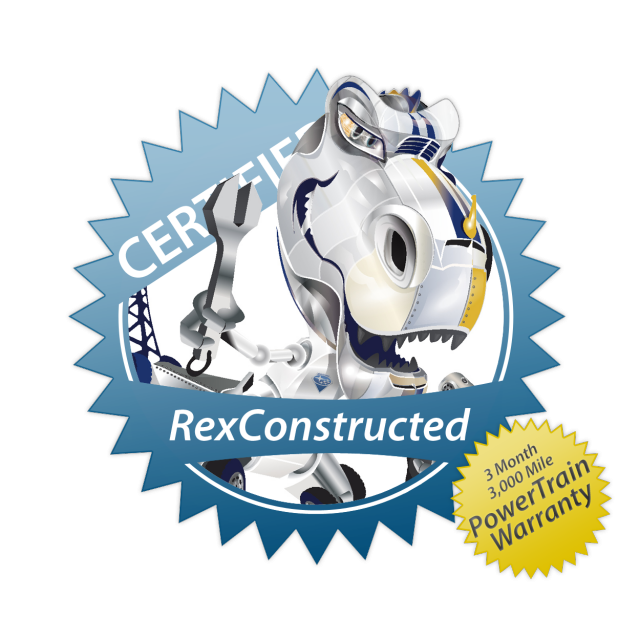 Click here to find out what Rex’s warranty can do for you! Remember, you should always read the ‘fine print’ when you’re agreeing to a large purchase. Click here to see ours!